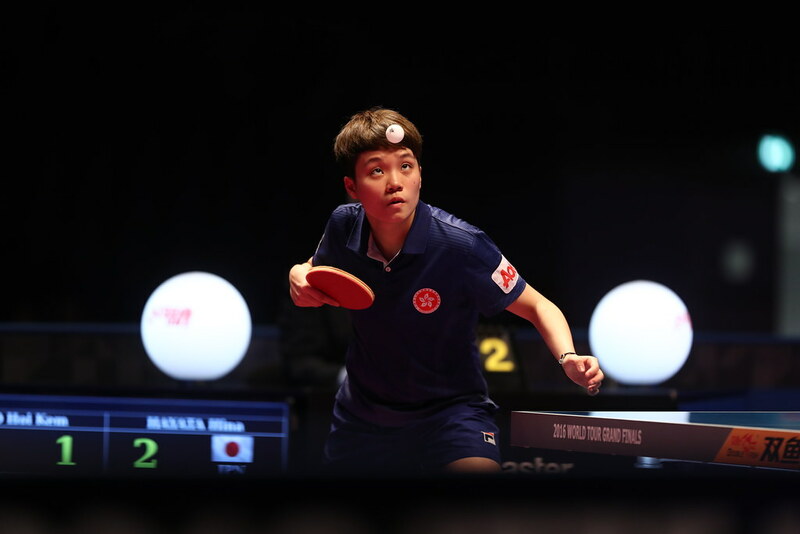 The relatively unknown Saki Shibata keeps the Japanese flag flying, as the big names fall in the opening round at the Seamaster 2017 ITTF World Tour Platinum Australia Open in Gold Coast. Saki Shibata has knocked out no.2 seed, Singapore’s Feng Tianwei in the opening round of the Women’s Singles event (6-11, 6-11, 11-8, 12-10, 11-9, 11-6). Feng seemed to have the match under control in the first two games, but Shibata surprised everyone, including herself, by winning the match. While not the name that everyone associates with Japanese team, Shibata has a clear goal in mind. Meanwhile Japanese superstar Miu Hirano couldn’t quite find her rhythm against China’s Gu Yuting (11-13, 11-7, 9-11, 11-7, 11-5, 11-7). 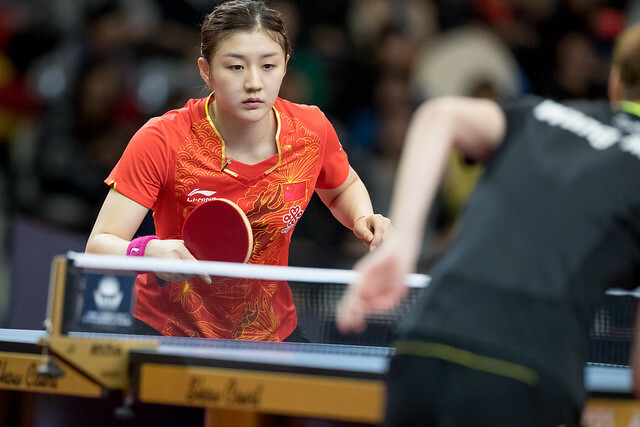 It will be back to the drawing board for the 17 year old as the Chinese team has obviously found a way to remove the thorn in their side that was Miu Hirano. Japan’s biggest names continued to collapse as China’ Zhang Qiang defeated Japan’s no.7 seed Mima Ito (8-11, 12-10, 11-5, 11-7, 11-7) booking a place in the second against the odds. Ito looked to have control of the match early on, and was close to a two game lead. But any chance of victory soon slipped through Ito’s fingers as that game went against her 12-10. Zhang took a stronghold of the match and wasn’t letting go. Zhang isn’t just enjoying her good form on the table, she also has been taking some time to enjoy the warm winter weather. Checkout the full results from the first round of the Women’s Singles here.